Check Out Our Riverside Trenton Location! 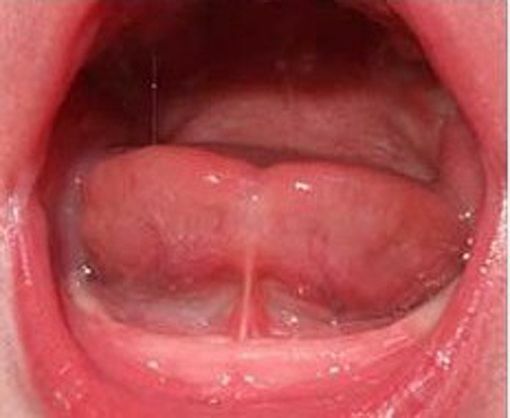 The consequences of untreated Tongue and Lips Ties can be many and varied, depending largely on the age of the patient and the severity of the condition. The demands made on us increase as we grow older, and our environment becomes less forgiving of mistakes. Delay in treatment, therefore, can have very negative consequences. 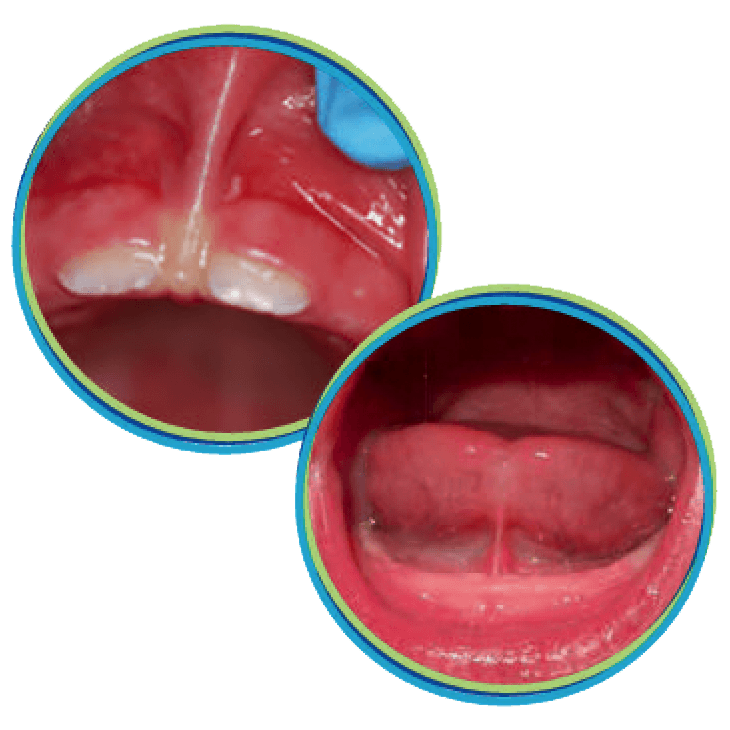 The good news is that laser tongue tie or lip tie release performed by Dr. Bradley Oldfin, your Scarborough dentist, can solve this problem in one single visit! Designed and Developed by Identity Namebrands Inc.